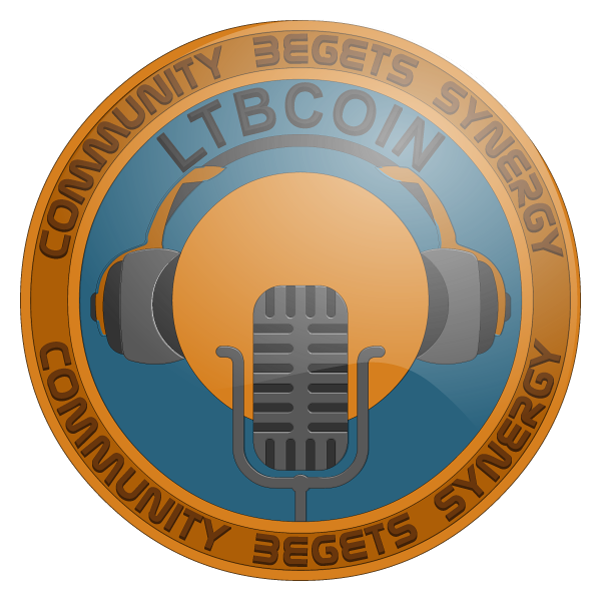 LTB Network Logo winners announced! Several versions (color schemes) of this logo will go into rotation on LTB video content as we expand into that arena. Winners, please make sure your LTBCOIN address is correct, prizes will be going out early next week. 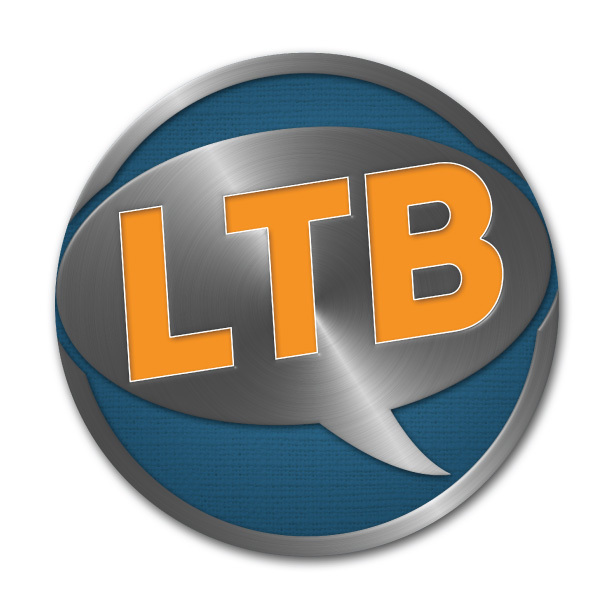 *Subscribe to the LTBn All Podcasts feedor the Let's Talk Bitcoin! show only feed and never miss an episode again. Stephanie, Andreas and Adam have a wide ranging discussion about the price of bitcoin, whether it matters and lessons learned over the last year. Stephanie and Adam discuss speculative concerns about the thinking underpinning the upcoming Bitnation project. They talk about a recent scottish debate emphasizing the importance of the money used by a nation, and especially the ability to create more of it to meet your debts. 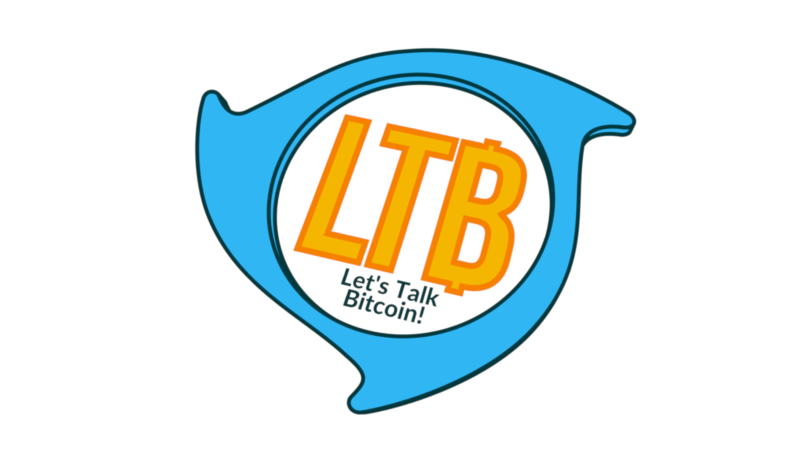 The Let's Talk Bitcoin! show is now accepting sponsors and front page advertisers. Here's how it works. Each sponsor is granted up to a minute of airtime during the sponsor break portion of the show they sponsor. That time may be used either with LTBn approved, pre-recorded audio or by an impromptu 30-60s exploration of your product or project by LTB's Adam B. Levine. 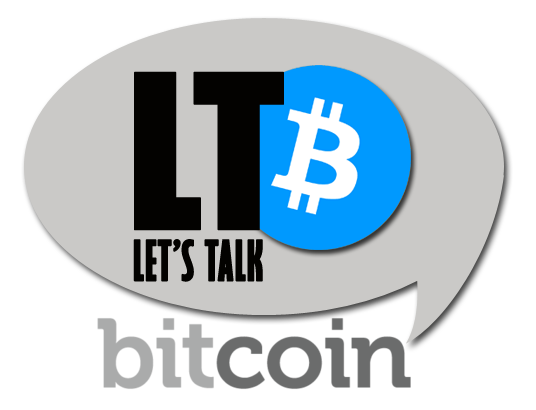 *Subscribe to the Let's Talk Bitcoin! show feed and never miss an episode again. Wendell Davis [Humint/Hive] and Adam are featured on the pilot episode of the CryptoVr Podcast. They talk about the intersection of Cryptocurrency and virtual worlds. Adam talks about Token Controlled Access, Private Viewpoints and the new LTB Token Societies program that lets you easily create and operate your own private corner of the LTB universe. Adam says it's episode "141" instead of "144" - Don't be alarmed! Stephanie and Andreas discuss recent news items. If you like this episode, send Bitcoin or LTBc to this address and if you want to emphasize that THIS was a valuable episode enter the show number (144 as the last three digits.